Oden. 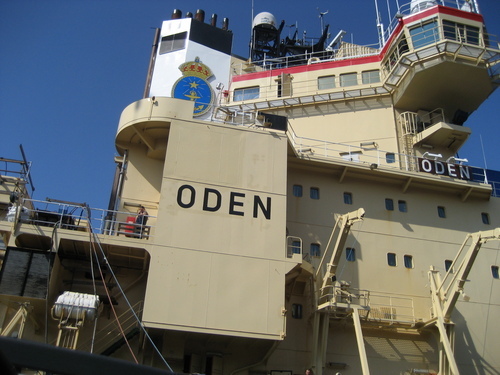 Oden is one of seven icebreakers operated 의해 the Swedish Maritime Administration. My husband just added the upper deck to it May 2008. HD Wallpaper and background images in the Sweden club tagged: oden ship icebreaker upgrades image sweden scandinavia sverige.